In a classroom, when have 20+ students playing a game using dice on a hard surface, it can get pretty noisy. The noise can be distracting to some students and can make it difficult for you (the teacher) to give directions or to help individual students. 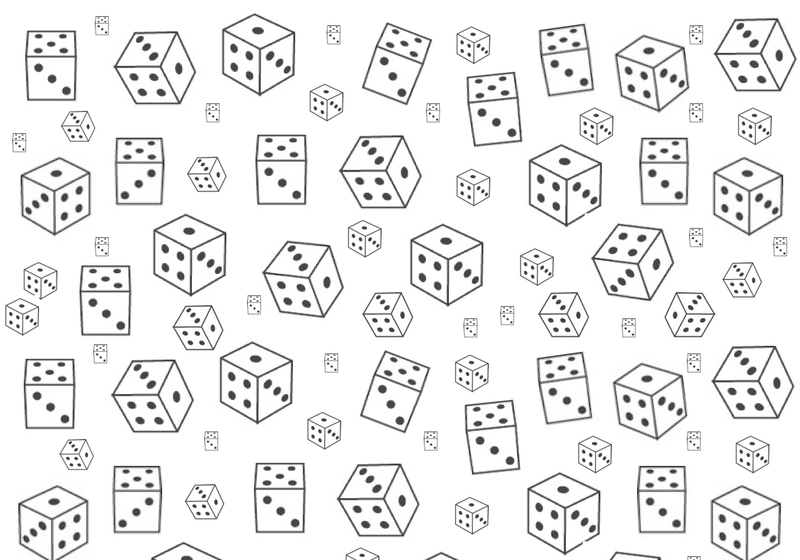 But, if you have some of these, the room become quieter AND you don’t have dice flying off tables and across the room. 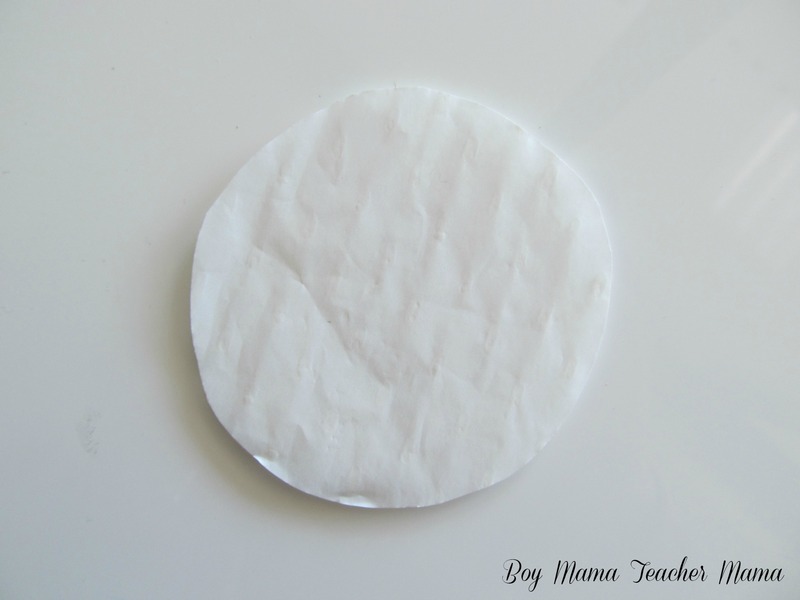 Clean and dry your small sized Pringles can. 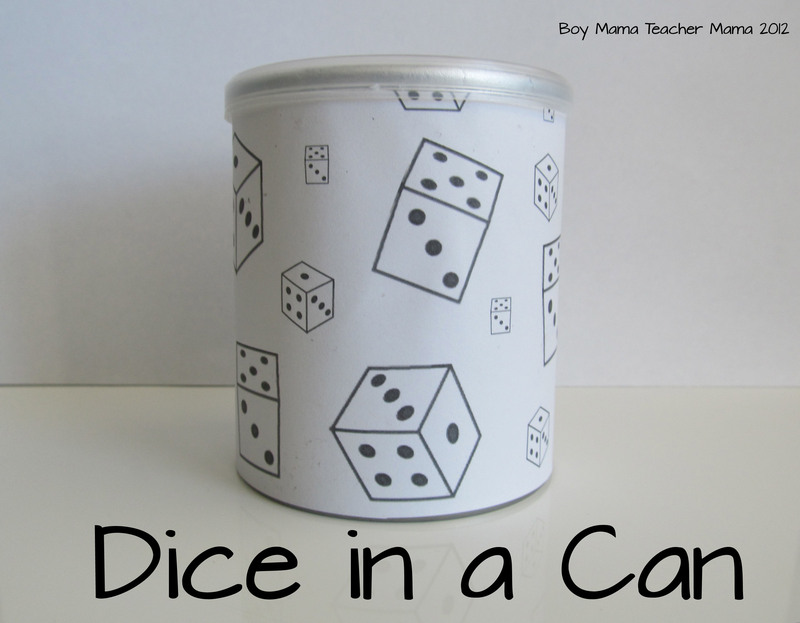 Print the dice page template and cut it to size so it wraps around the can. 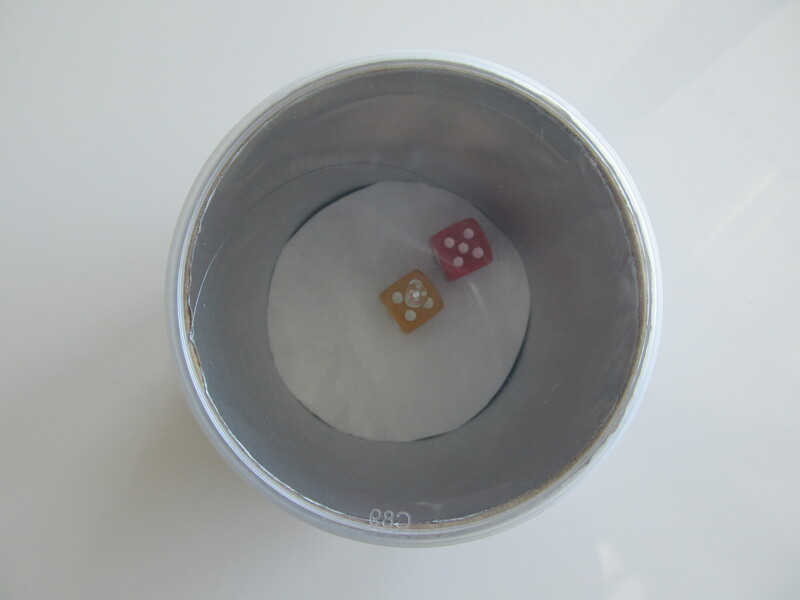 Cover the can with glue and wrap the dice paper around the can. 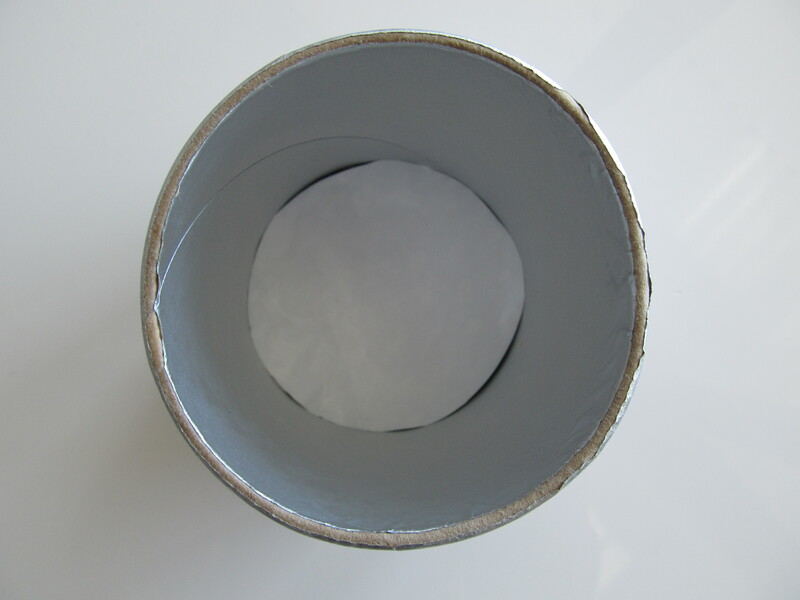 Take the felt, fleece or packing material and cut it into a circle that fits inside the can. Place the circle in the bottom of the can. 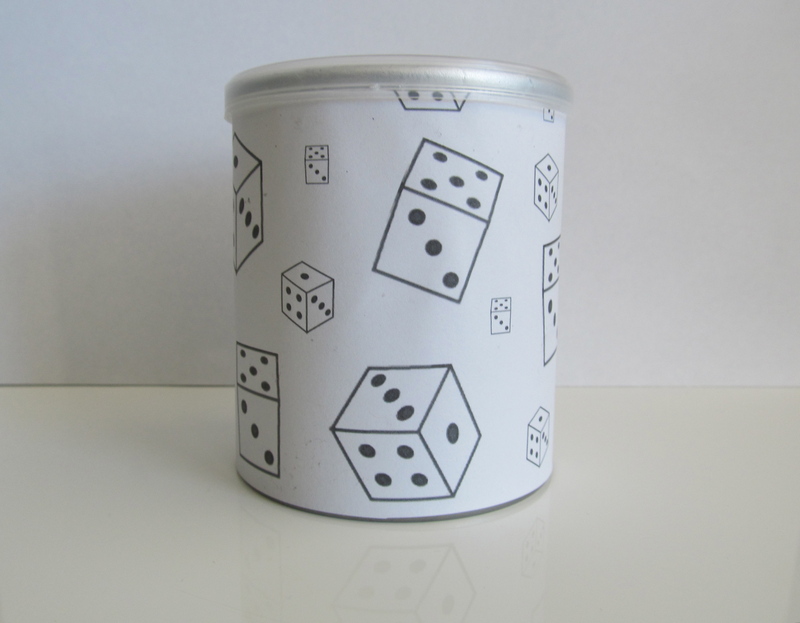 Put the dice in the can and replace the lid. Now you are ready to ROLL without a lot of noise. Template available. 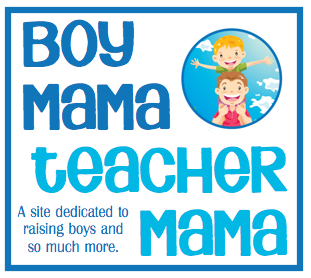 Email [email protected] to request one. This will also help keep you from losing the dice! Wonderful! This is awesome! That dice noise can really grate on the nerves and this is a great fix!